Multilingualism is at the very heart of European identity, since languages are a fundamental aspect of the cultural identity of every European. Language acquisition and language enhancement is getting more and more important for an intercultural dialogue in our society and for improving job prospects of individuals. Communication in foreign languages is classified as one of the eight key competences for lifelong learning. The aim of the C4C project, which was launched on 1st September 2015, is to support primary school teachers with a comprehensive training program for CLIL teaching. The acronym CLIL stands for Content and Language Integrated Learning. CLIL is a dual-focus educational approach in which an additional language is used for teaching of both content and language (): subjects such as science, mathematics and geography are taught to students through a foreign language, simultaneously promoting the learning of that foreign language. It can be achieved by the foreign language teacher (using cross curricular contents), by the subject teacher (using English as the language of instruction) or by both working in tandem. The crucial feature of CLIL is that it targets simultaneous learning of content and a foreign language. C4C will target English as a foreign language to be learnt through the CLIL approach. 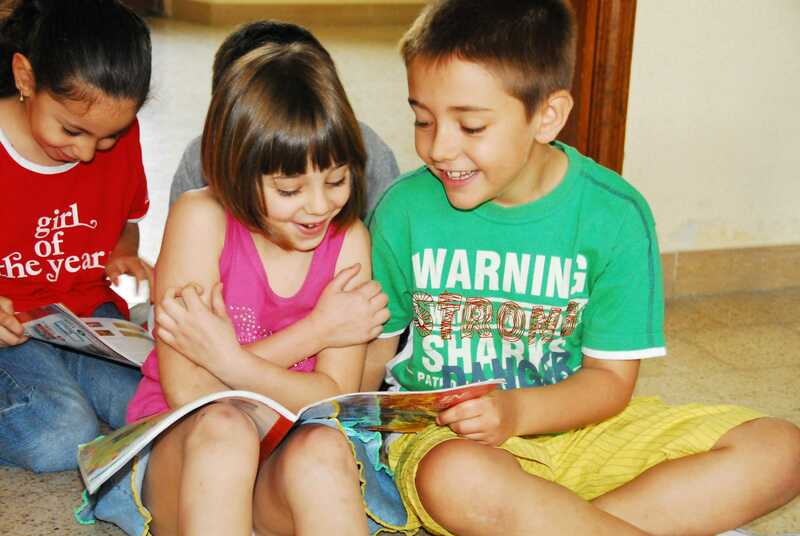 Evidence exists that children are particularly receptive to learning languages at an early age; linguistic competences and a multilingual education should be implemented in primary school and even earlier, and CLIL offers an opportunity to do so in a natural way. Over the past two decades, an increasing body of research has demonstrated that CLIL can enhance multilingualism and provide opportunities for developing learners’ knowledge and skills. However, effective use of CLIL requires a specific methodology and adequate teacher training. a review of existing web based Open and Educational Resources (OERs) for CLIL to be used in primary schools. an E-course (online course) addressed to teachers on how to use CLIL methodology in primary schools. With the project, over 59.000 participants of target groups will become informed about the C4C project, and over 700 teachers and 2.000 students will be involved in it at different levels. Mehisto, P., Marsh, D., Frigols, M.J. (2008). Uncovering CLIL: Content and language integrated learning in bilingual and multilingual education. Oxford: Macmillan Education.